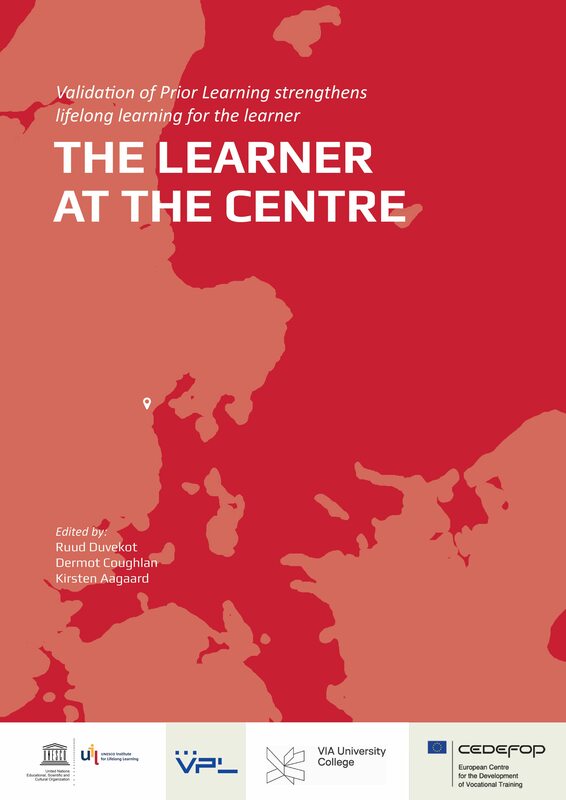 ‘Affording the Desire to Learn’ aims at filling in the need to articulate and ground the features of personalised learning in higher education. 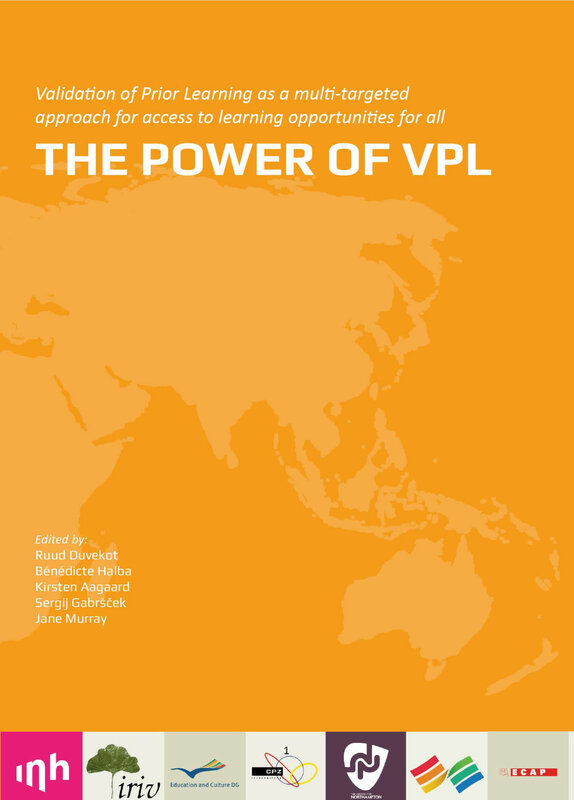 Special attention is given to strengthening the dialogue between the adult learner and her/his learning history with the teacher or trainer in higher education on the design, implementation and validation of the learning that is needed to reach out to the individual learning objectives. 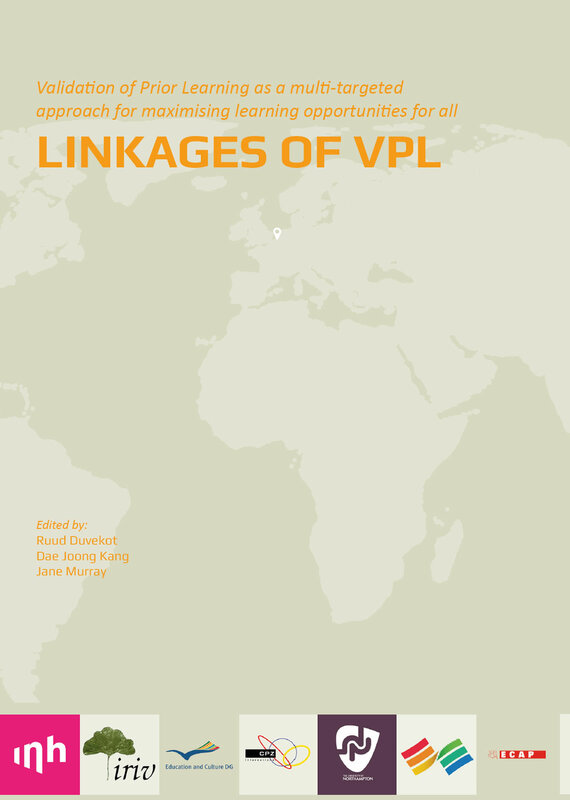 The book ‘Linkages of VPL’ is both a result of the project ALLinHE as well as an agenda for further exploring and paving the way for VPL, not only in higher education but also in other qualification-levels and – even better – in contexts of work, volunteering, citizenship, inclusion activities and leisure.